Two of the biggest Halloween industry events in the world will come together to form one mega-event starting in 2018, when HAuNTcon merges with the annual Halloween & Party Expo in New Orleans. Read on for the official press release. 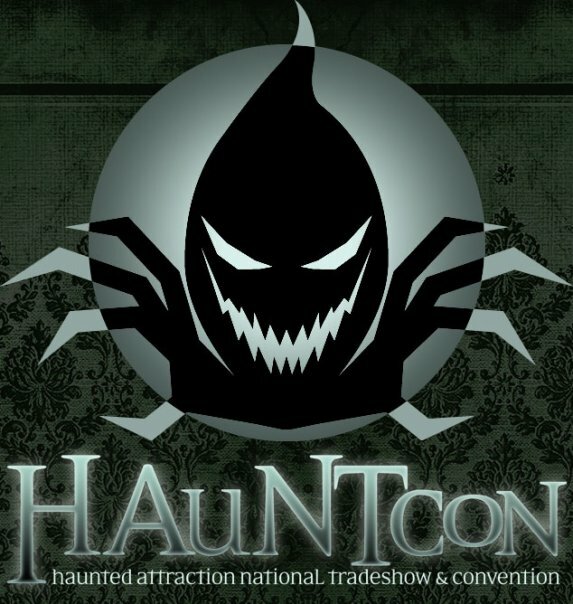 Urban Expositions announced on Tuesday (June 13) the acquisition of HAuNTcon, the Haunted Attraction National Tradeshow and Conference, a B2B exposition for the Haunted House Industry. The industry leading event, will complement Urban’s specialty portfolio which includes Halloween & Party Expo reinforcing the market position for the Halloween, Party and Celebration Industries. For more information and to register your interest for the 2018 events being held at the Ernest N. Morial Convention Center January 12-15 in New Orleans, LA, visit halloweenpartyexpo.com and hauntcon.com.